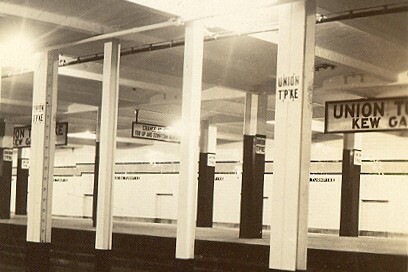 Union Tpke had the most liked content! Salutations, my name is Shaul Gershon Shor Picker. 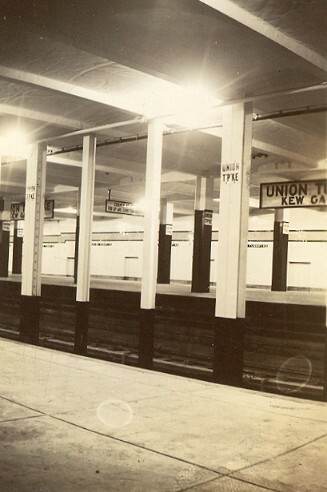 I have always been interested in the subway, specifically the New York City transit system ever since I was really little. I enjoy railfanning, going on subway fan trips, collecting subway maps and schedules, bus maps and schedules, and railroad timetables. I have a really large collection that continues to grow. (Maybe too much) I know a lot about the subway system, the bus system, the Staten Island Railway, Metro–North Railroad and the Long Island Rail Road. 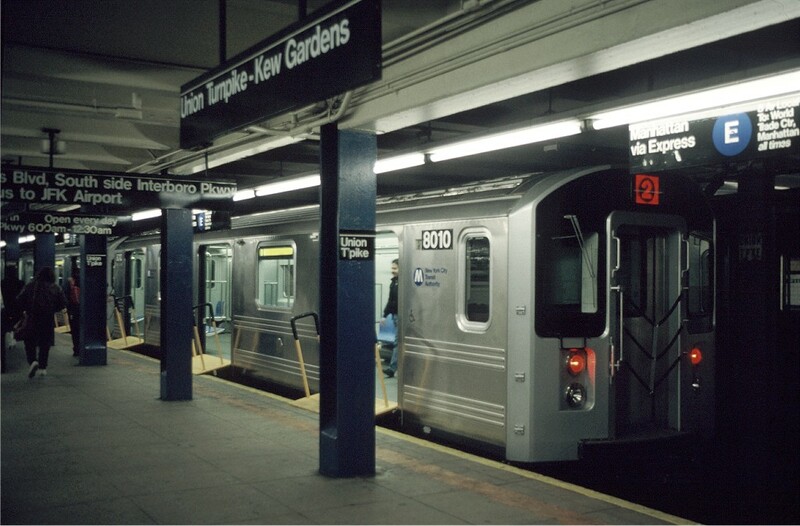 I know about the history of the lines, when lines opened and closed, provisions for future lines, the history of the subway routes, subway proposals, subway cars, subway stations and the inner workings of the transit system. I have acquired my vast knowledge through my vast collection of subway books, going around the system myself, and the vast knowledge of information on what we call the internet. A lot of my knowledge comes from subchat and here, NYCTF. People young and old help me understand the system more and gives me more knowledge. I also am in the process of making a subway fantasy map and a regional rail plan for the NY metro area. I live in Queens and hope to live here and in NYC for life. I sure don't want to learn to drive. I have a large collection of transit maps, timetables, and brochures from across the US and a few other cities across the world like Toronto and London because when I was young my abba (dad in hebrew) wrote to the systems and I got them sent to me. I hope to be an urban/transit planner or transit advocate for our wonderful city or perhaps the whole NY Metro region, and hope to make a difference in our transit system. In my free time I plan subway routes, and plan a new regional rail system, that would incorporate New Jersey Transit, the Long Island Rail Road, and Metro North Railroad into an integrated system. My plans would provide immense benefits to New Yorkers, improving quality of life, reducing travel times, and making it easier and cheaper to get around. I have some planning documents for the Queens Bypass line, and I could provide more information on that if anyone is interested. I frequently edit Wikipedia, adding references to transit articles, as well as adding new information. 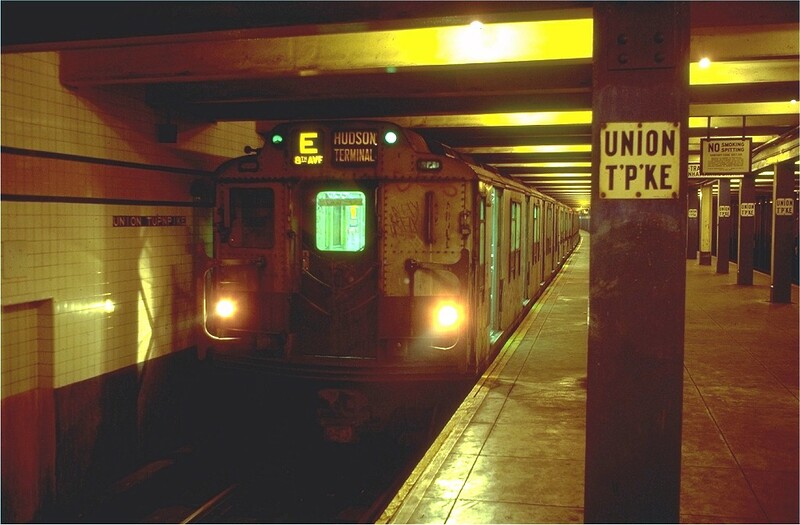 I use the New York Times Archives, the Brooklyn Daily Eagle archives, the Internet Archive, Fulton History, as well as other transit websites to back up claims and to provide left out historical information. I have created many articles including the North Shore Branch of the Staten Island Railway, History of the Staten Island Railway. I have made the New York City Subway article, the Staten Island Railway article and several other articles Good Articles. 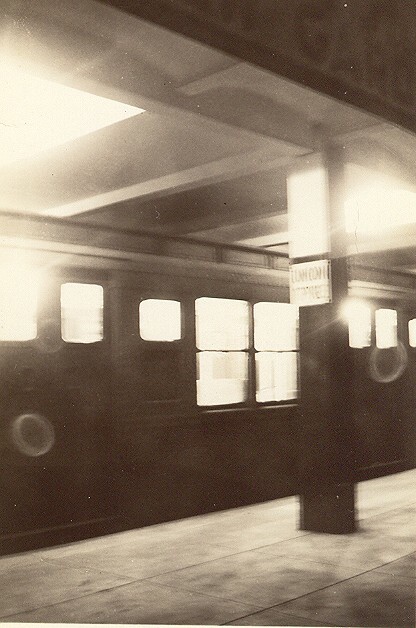 *I stepped in and out of the train at Chambers Street. I have mentioned by vast collection of transit items. For many of my items I have duplicates, and therefore, I would be willing to engage in trades. 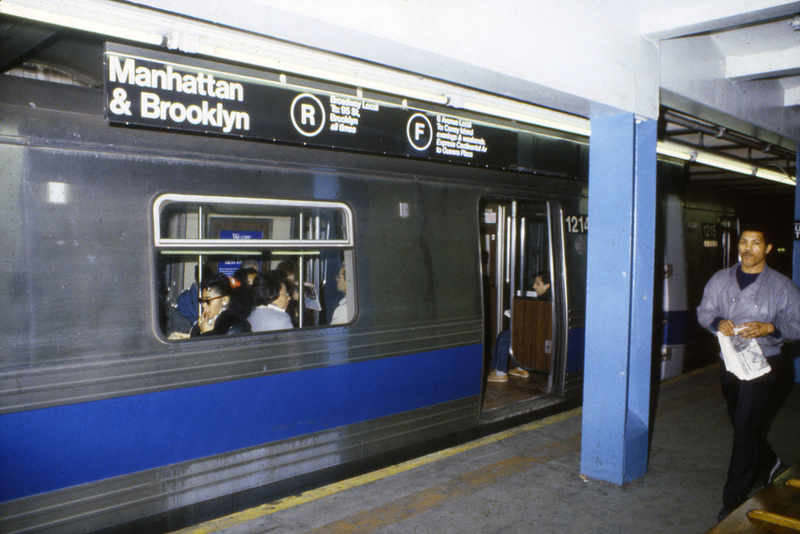 Disclaimer: I AM TOO OBSESSED ABOUT MY FAVORITE SUBWAY CAR, THE R32 I LOVE THEIR SCREECH, ROLL SIGNS, LAYOUT, RFW! 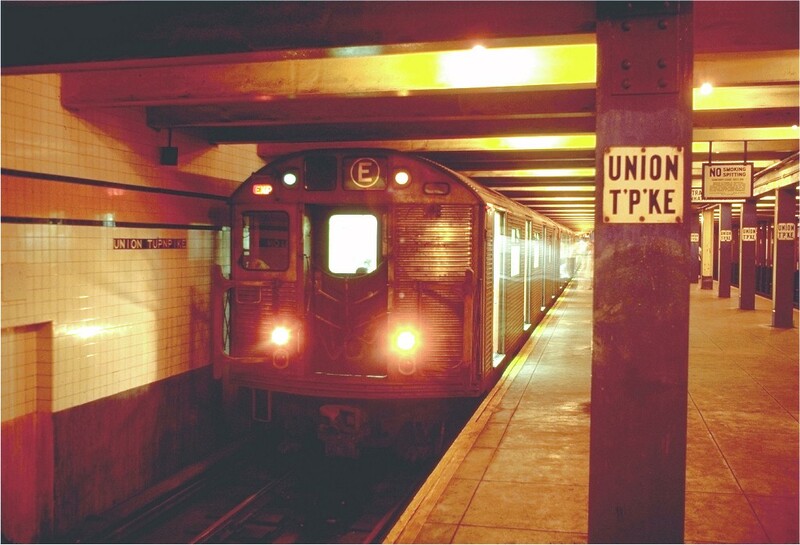 I WANT THE R32s TO GO BACK ONTO THE IND QUEENS BOULEVARD LINE BEFORE THEY RETIRE BESIDES BEING IN GARBAGE TRAIN SERVICE (WHICH I ACTUALLY SEE EVERY WEEK) !!!!!!!!!!!!!!!!!!!!!!!!!!!!!!!!!!!!!!!!!!!!!!!!!!!!!!!!!!!!!!!!!!!!!!!!!!!!!!!!!!!! !